Three-minute walk from Ikebukuro Station, a massive terminal with eight lines, including JR and subway lines. 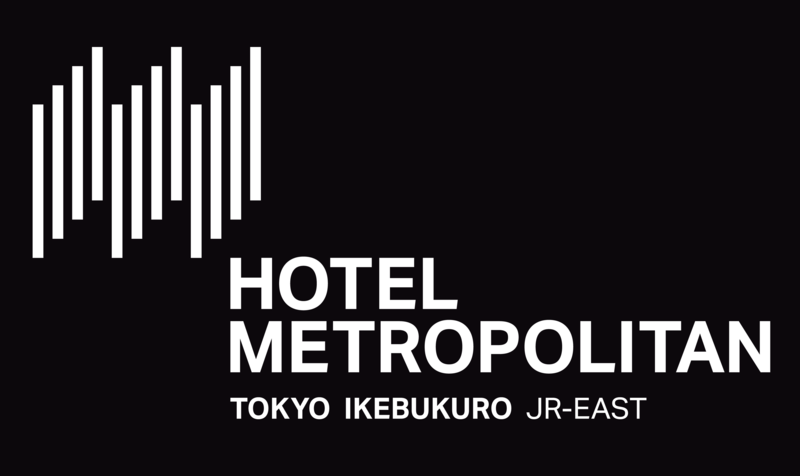 With more than 17 round-trip buses going to and from the Narita and Haneda airports daily, this accessible hotel is the perfect place for banquets and meetings. Various banquets and meetings are supported with warm hospitality that has been cultivated over the hotel's 30-year history. Sixteen large, medium and small banquet halls await your use for international conferences, parties, private auspicious events and other occasions. Lights of blessing shower into the garden chapel is located on the roof of the 5-story building built under the concept of eternal bonds.